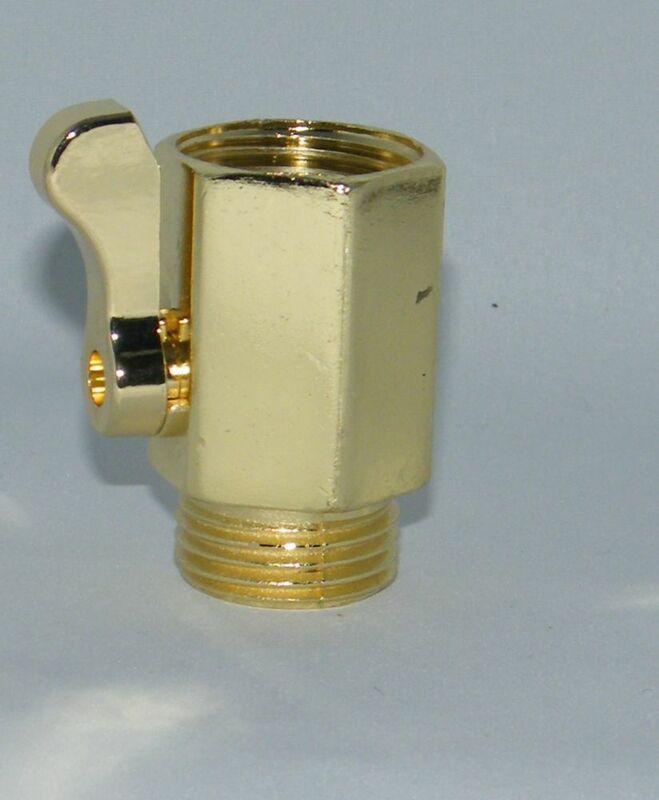 Pro series brass long neck single hose shut off valve. Large heavy duty die cast brass body. Extra large shut off knob. Extra large hose connector single shut off. Single connector with extra large handle for easy grip and turning. Metal 'Y' connector, longer legs prevent hose from kinking. Includes durable, impact resistant and rust proof polymer end cap.